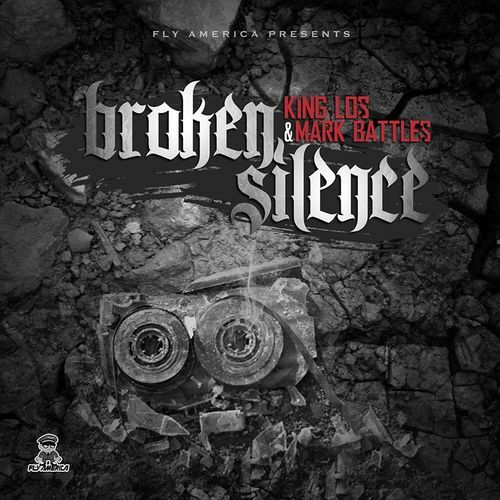 King Los and Mark Battles team up to deliver a joint project called Broken Silence which comes with 15 tracks with features by Wale, Ab-Soul, Dizzy Wright, Chevy Woods, CyHi Da Prynce and production by Young Chop, Devin Cruise, and Lou Koo. In 24 games this season (19 starts), Bynum is averaging just 8.4 points, 5.3 rebounds and 1.2 blocks in 20 minutes per game. He’s shot a dreadful 41.9 percent from the field and somehow managed to go 0-for-11 against the Detroit Pistons on December 23, a pretty shocking result for a player who plays so close tot he rim. Of course, Bynum is attempting to return from two bad knees that cost him the entire 2012-13 season and made him a pretty unpopular figure in Philadelphia along the way. It’s clear he physically is still not 100 percent, and even on the defensive side of the ball isn’t making the impact NBA fans have grown accustomed to seeing from him. And as Adrian Wojnarowski of Yahoo! Sports tweets, Bynum’s love of the game may simply be waning: Depending on the severity of this “conduct detrimental to the team”—and if Bynum simply isn’t that interested in playing any longer—it’s a very real possibility that the Cavs might release him. 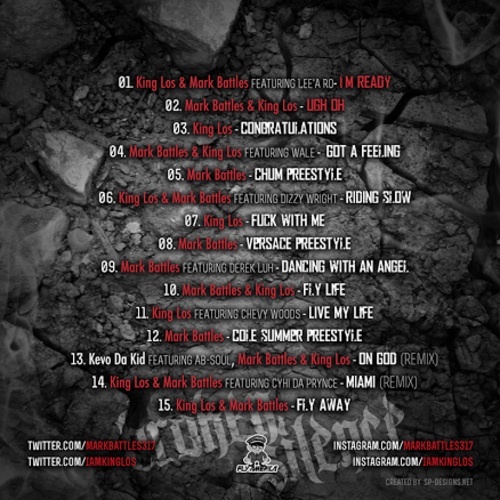 Drake has released the first of his four releases, which is a remix of Soulja Boy’s We Made It. 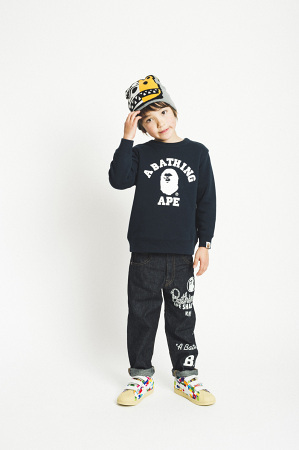 The next track which is expected is the Hit-Boy produced joint Trophies. 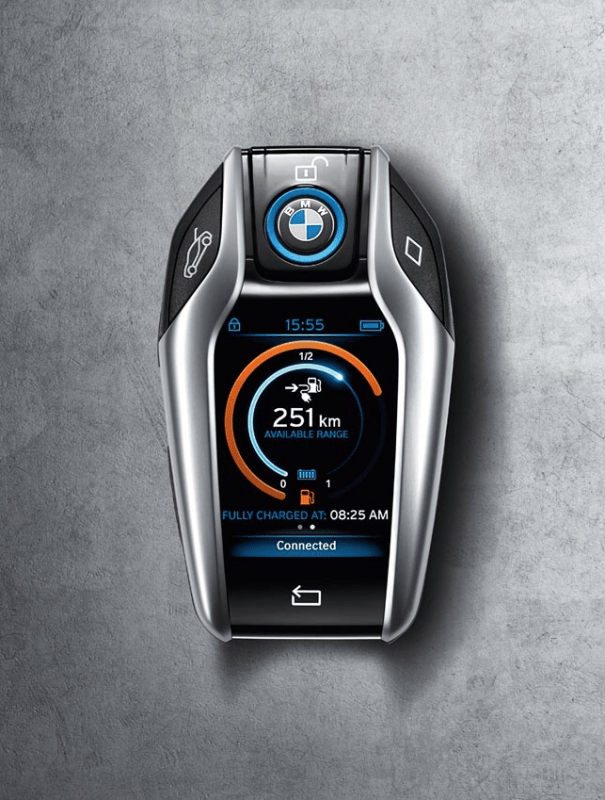 BMW has created this computerized car key for the 2015 i8 plug-in hybrid sports coupe that displays the charge left in the car, the current capable range, when it was charged last and whether it’s locked or not. Also, there’s a spot to dock the key fob in the dashboard of the 2015 i8 hybrid. With all of the qualities of a smartphone built into a key fob, this shows some very revolutionary thinking and design on the part of BMW. 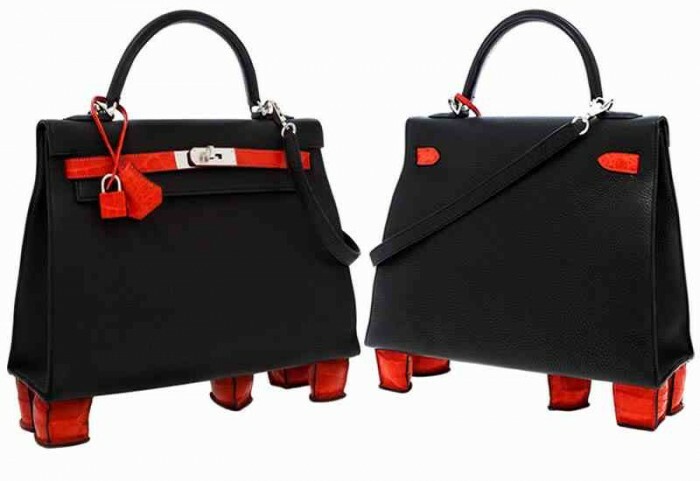 The latest creation from the French manufacture that went under the hammer to set the record is the Hermes 32cm Matte Geranium Porosus Crocodile & Black Togo Leather Sellier Kelly Bag with Feet. Auctioned for $125,000, it is crowned as the most valuable Kelly bag ever sold at auction.